K.Will says his heart once fluttered after reading a fan's love letter? K.Will relayed a time his heart once fluttered towards a fan. 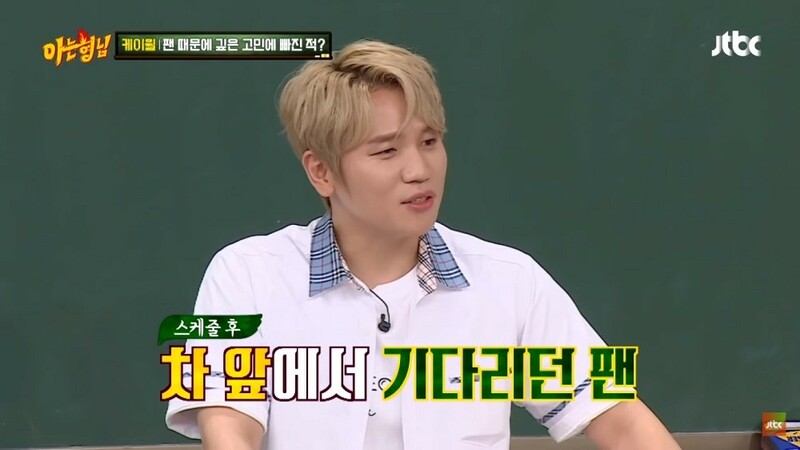 On the September 15th installment of 'Knowing Brothers', singer K.Will talked about a time when he received a special love letter from a fan. He said, "I once brooded because of a fan, from whom I received a love letter with a movie ticket inside." 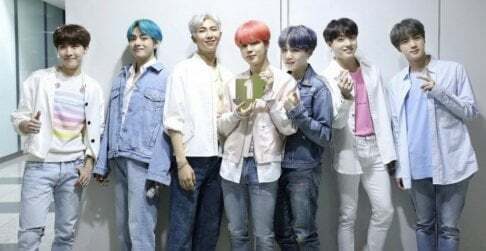 He revealed, "The fan had been waiting for me in front of our van after a schedule. She didn't say anything; she just gave me the letter." K.Will continued, "It said, 'I want to get to know you.' She gave me just one movie ticket, because she kept the other. She wrote, 'I prepared a location where it wouldn't be awkward.' Doesn't it sound like some situation out of a drama?" K.Will said that he eventually decided not to go to the movies, but confessed to his "heart beating". He never saw the fan again afterwards. How would you feel if your own bias remembered you?